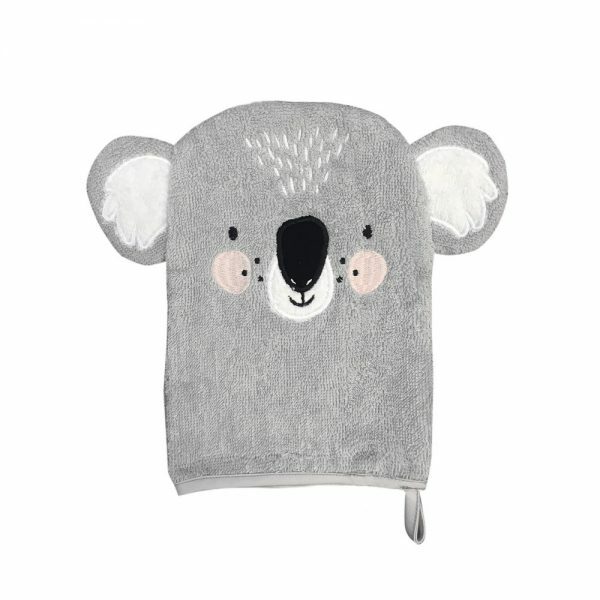 Wash your bub up with this super cute Mister Fly Koala Wash Mitt. 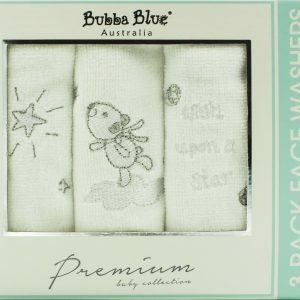 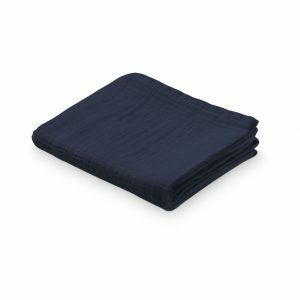 Our Wash Mitt’s are made with the softest 100% Cotton Towel, with the cutest little face to make washing little faces fun! 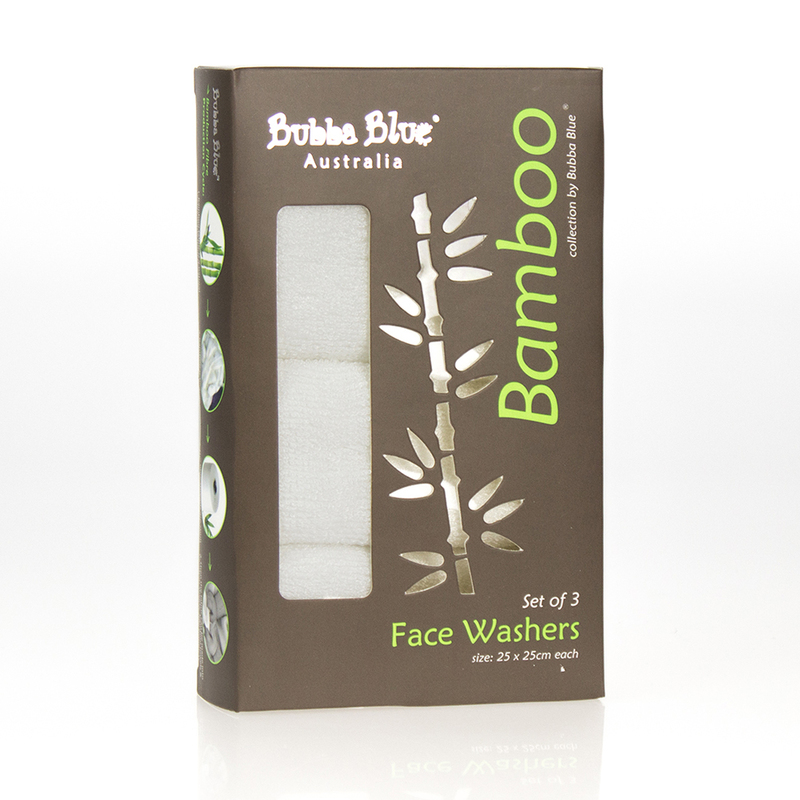 With a gorgeous embroidered face, and too cute ears they make the perfect gift.